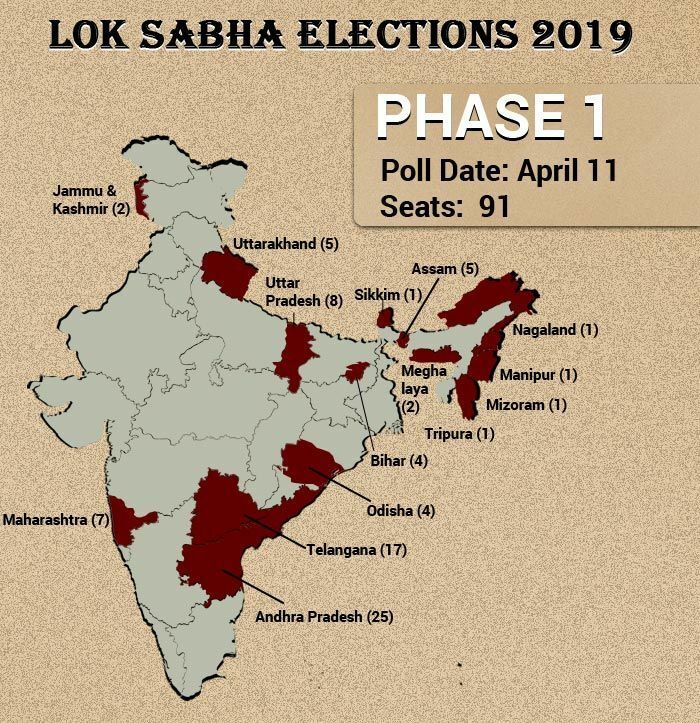 BJP, Congress, AITC and the CPI-M will lock horns on April 11 in both the Cooch Behar and Alipurduars constituency in North Bengal. New Delhi: Campaigning for the first phase of polling in the Lok Sabha constituencies of Cooch Behar and Alipurduars in North Bengal came to an end on Tuesday. 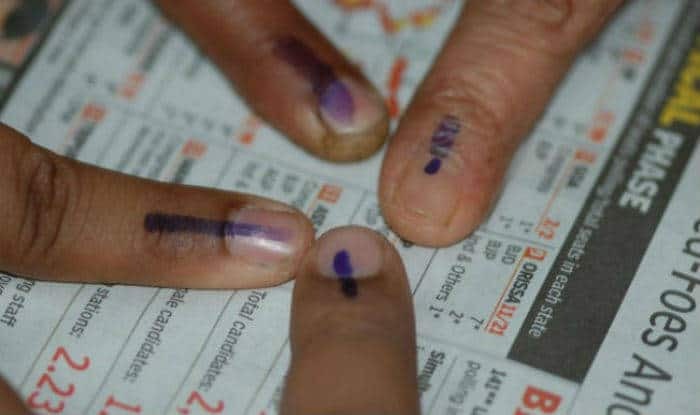 Bharatiya Janata Party (BJP), All India Trinamool Congress (AITC), Indian National Congress (INC) and the Communist Party of India (Marxist) have fielded their candidates in both the constituencies. In Cooch Behar, there are a total of 11 contestants. TMC has nominated Paresh Chandra Adhikary who replaced incumbent MP Partha Pratim Ray in Coochbehar. Meanwhile, the Left Front has fielded All India Forward Bloc candidate Govind Chandra Rai and the Congress has fielded Piya Roychowdhury. BJP has fielded Nisith Pramanik. As per the Election Commission’s 2019 data, a total number of electorate in Cooch Behar Lok Sabha seat is 18,09,598 of whom 9,40,948 are male and 8,68,632 are female and 18 are third genders voters. A total number of 2,010 polling stations would be set up for voting. Cooch Behar, which is reserved for Scheduled Castes (SC), is composed of segments such as Mathabhanga (SC), Coochbehar Uttar, Coochbehar Dakshin, Sitalkuchi (SC), Sitai (SC), Dinhata and Natabari. In Alipurduars, there are at least seven contestants. Dasrath Tirkey who is currently the sitting MP from the Alipurduars constituency will again contest from the same seat. He will be fighting against Revolutionary Socialist Party (RSP) candidate Mili Orao, BJP candidate John Barla and Congress candidate Mohanlal Basumata.